When Louise's breast cancer returned, six years after her first diagnosis as stage IV incurable cancer, she soon realised that rather than being a death sentence, it was the final opportunity to put her life in order. That meant learning to take care of her mental and emotional wellbeing, not just her physical health as she had previously done. There is so much that can support us to get well, but ultimately the journey is ours alone. 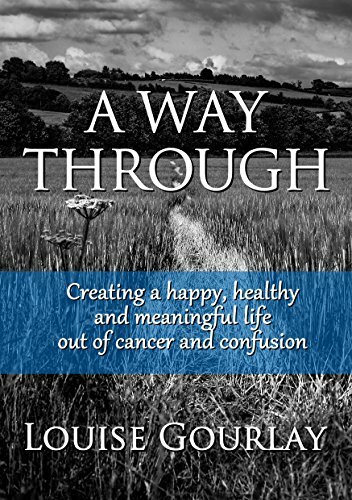 This short, powerful book will help you find the courage and determination to navigate that path, whilst not forgetting to live fully during the process. It is the advice she would have liked to have received when things were tough. A reminder to slow down, keep calm and see the bigger picture - that illness facilitates healing on a deeper level, bringing more meaning and fullness into our lives. As Louise herself discovered through her own experience, cancer can mark a beginning not an end.